There aren't enough food, service, value or atmosphere ratings for Phuot pleiku coffee, Vietnam yet. Be one of the first to write a review! Had coffee ☕ with a friend here, enjoyed our time. The deco is nice, wit old scooters, number plates and other vintage items smartly set up. 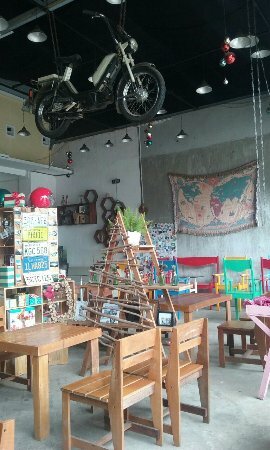 The owner is nice too.. Good place to relax. 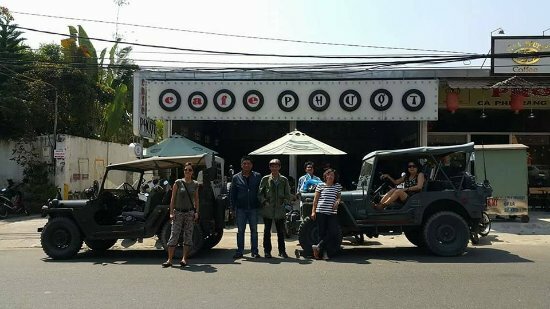 Get quick answers from Phuot pleiku coffee staff and past visitors.